Perfect for babies and toddlers. 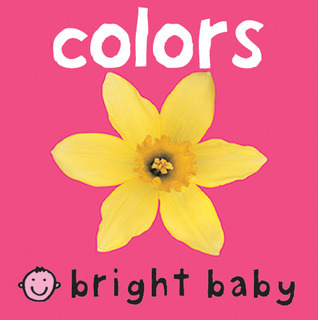 The combination of colorful pictures and simple words help build a child's vocabulary. Recommended for ages : 0 to 2. Toys, games, books and more from the biggest family-owned toy store in the Shenandoah Valley of Virginia. © 2019 Specialty Toys Network, © 2019 Pufferbellies or its affiliates. All Rights Reserved.